Carpenter / Handyman / General Tradesman / Skilled Craftsman Needed for Immediate Hire. 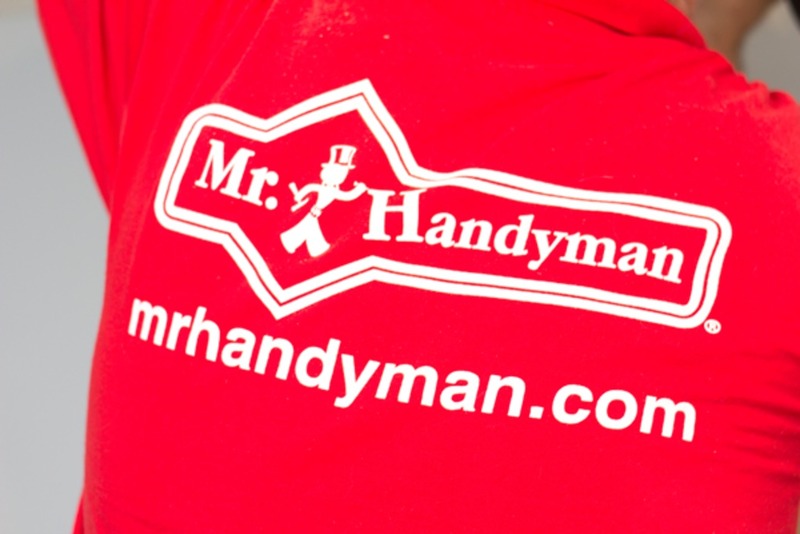 Tons of Property Maintenance, Repair, Improvement & Remodeling Jobs Are Waiting for You! If you’re tired of your present situation, we have a better working environment and business model solution for you. We are a company that has consistently delivered superior customer service by hiring skilled technicians who are customer focused and deliver what they promise by doing what they do best. We operate through a paperless system that allows our Service Technicians to be properly prepared for every job. We provides tablets that are easy to use and make the entire job process flow seamless. No paperwork is lost and communication between the office and field is live through dispatching, work orders, pictures, timekeeping, invoicing and collecting payment including credit cards in the field. 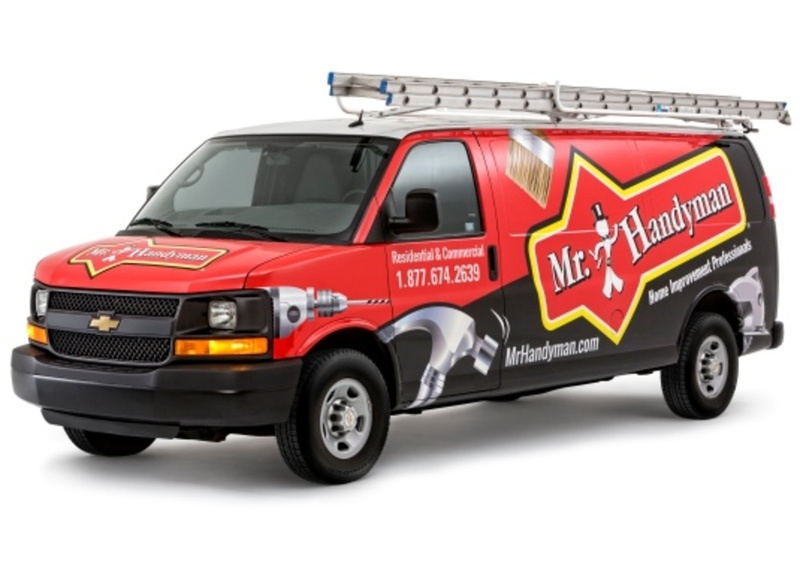 Our premier service techs are provided late model graphic theft deterrent designed work vans outfitted with professional steel bin organizers, locking storage for tools and quick lock ladder racks. Fuel cards are provided. Material credit cards are provided. Company uniforms are part of our image. We strive to stand above and go the extra mile for our employees and our customers. We have a ton of repeat and referral business both residential and commercial. We are turning away new work every day because we don't have enough technicians to perform the work fast enough. We need extra help right away. We start compensation based on experience and expertise. Our service techs pay range between $19-$25/hr and up. You also have the opportunity for raises/bonuses on regular quarterly reviews. There is also paid vacation, holidays and your birthday off (or beginning of hunting season, your choice) after a probationary period. We pay every Friday with direct deposit available. We are looking for someone who has been in the construction field in different capacities for at least ten years with their own set of professional tools; however we may consider hiring a helper with about 5 years experience to assist our existing staff and compensate accordingly. If you are a military honorably discharged veteran, please apply no matter what due to the intense training you most likely received. You don't have to know how to do everything listed above, just possess good multi-trade property repair, maintenance and remodeling skills with an emphasis on carpentry, and the rest can be taught. Willingness to learn, having a great attitude and making smart decisions on the job sites are the traits that matter the most. Accurate job cost estimation ability and gaining the client's confidence through honesty and integrity is an extremely important part of the job as well. The best part of this job is doing something different every day, lasting 2 hours to 2 days. Some jobs may take longer and you will perform estimates for jobs that are too complex to estimate over phone, however most jobs are attempted to be booked for you as soon as the phone call comes in. When responding, PLEASE send your resume, written work and education/certification history along with your contact phone and email. Include a general summary of your tool inventory to expedite your application. In addition, a portfolio of photos showing past jobs you’ve completed would be EXTREMELY helpful. The ability to lift heavy objects (50 lbs or more) on a daily basis without accommodation is expected of the qualified applicant. We’re not looking to hire subcontractors; this is a full time employment position. Give us a call today and you just might be working tomorrow!